Insurance, the last thing people actually want, but cannot risk being without. You spend your life building and creating wealth, don't expose yourself to the risk of losing it. Your life insurance cover may need reviewing. Many Insurers have released new, much less expensive insurance products. If your income has increased, you've completed an educational qualification or stopped smoking, your cover will cost less. and future needs if I die? * Will my children be able to afford to complete their education if I die or become disabled? * Can my debt obligations be met if I die? * How will I support myself and my family if I become disabled? * Will I be able to accumulate enough capital to provide for my retirement if I am disabled? 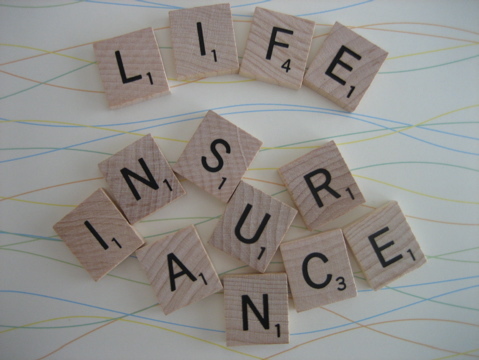 Life Protection covers the risk of dying and the financial impact this will have on your surviving family. Loss of Income Protection covers the risk of losing your ability to earn an income through disability or impairment. Lifestyle Protection covers the risk of the high costs of surviving and recuperating from a dread disease or unexpected traumatic event. Policy Protection covers the risk of losing or being denied access to appropriate levels of risk cover in the future, either because of a temporary inability to make premium payments, or changing health circumstances. Proceeds on the death of the life assured are free of estate duty and capital gains tax (provided the necessary legal requirements are met). A Key Person Assurance contract on the life of an individual pays out a lump sum if he or she dies or becomes permanently disabled. This will compensate your business for any financial losses suffered and afford you the resources to either search for and appoint replacement skills, or to adapt the business to the loss. Even with a Buy-and-Sell Agreement between partners that takes care of the purchase of a deceased or disabled person’s interest in the business, Key Person Assurance may still be necessary. Without it, you could be left with a larger share of the business – which is now at risk without your partner’s skills and day to day contribution. Income Protection - monthly income payable from date of disability until recovery or pensionable age. Certified Financial Planner (CFP) and member of the Financial Planning Intitute. Accredited with the Council for Medical Schemes (Reg No. 2101).